Our collection of wildlife and nature fine prints may be purchased online at Fine Art America. Prints are available on your choice of archival quality photo paper, fine art paper, and fine art canvas. Unframed prints are shipped in sturdy cardboard tubes and include a 1 inch white border for future matting and framing. In addition to fine art prints we offer prints on metal, canvas gallery wraps, and custom framed artwork. All orders are printed, assembled, and shipped by Fine Art America. 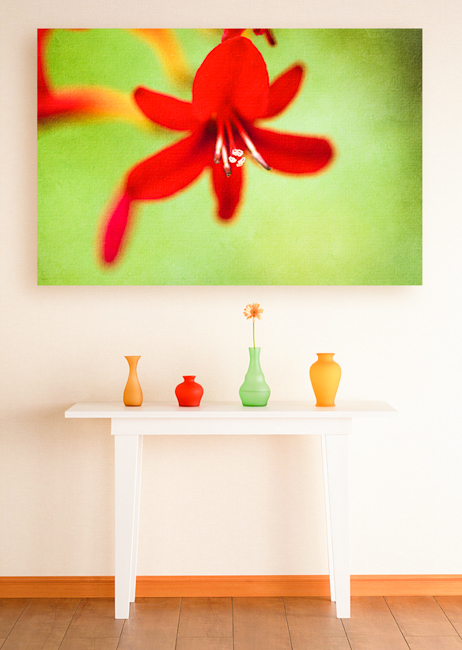 We have used Fine Art America for years and find the quality to be quite beautiful. For custom orders or local inquiries please contact us directly. Interested in custom framed fine prints? You can sample different combinations of mat colors and frame styles. Simply follow the FAA gallery link below, choose your image, then select framed print. The interactive framing interface allows you to preview your prints in any of the frames and mats available. With over 230 frames and 100 mats to choose from the creative possibilities are nearly endless. Frames are assembled, packaged, and shipped by an expert framing staff and arrive “ready to hang” with pre-attached hanging wire and mounting hooks.. All orders through Fine Art America have a 30 day 100% money-back guarantee. Enjoy secure shopping with an extensive line of fine print options.